Your Experts at Plastic Printers make getting innovative marketing tools easy! They are here to ensure your plastic cards and plastic products meet and exceed all of your reliability, customization, compatibility and branding requirements. Simply fill out the form to get started! Our professional customers come from every industry imaginable and they rave about the products we created for them. “The quality of the card is superb, and really helps us stand out. Design Management Group is extremely happy with the investment we made in our plastic business cards." “The card is a direct reflection of the quality of our business as reliable, credible and trustworthy. People literally say, "Wow. You don't throw THIS away" when we hand them out." “Our plastic cards set us apart from the competition! We always have people asking us to provide extra cards for their family. 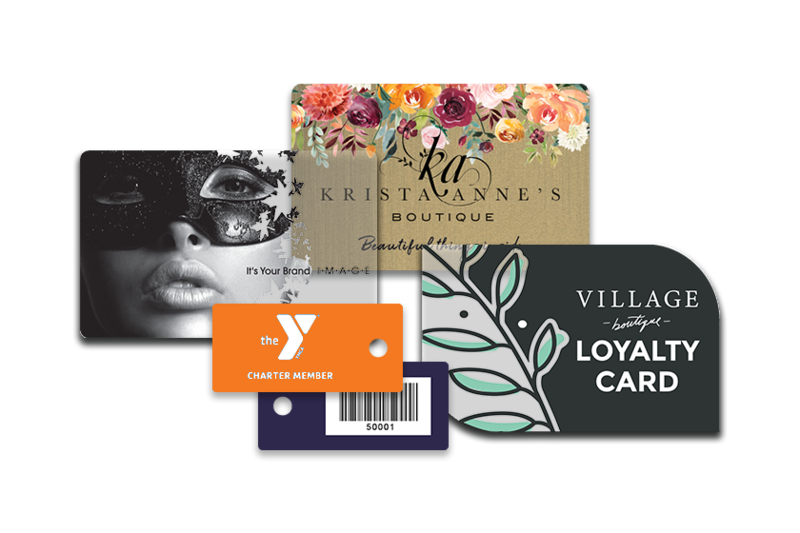 We ordered our plastic card because we wanted something that was different and provided a value other than just simply our contact information." “Every element of these cards were designed to be accurate to 1/1000 of an inch, and I can tell there was no deviation among them, because they're all clear! This is the quality of work I was looking for, something I know I wouldn't have been able to achieve elsewhere." “Thank you Plastic Printers for delivering a superb design of my new custom shaped business cards and for helping make my event special. Everyone loved the new design and asked where I had them made."